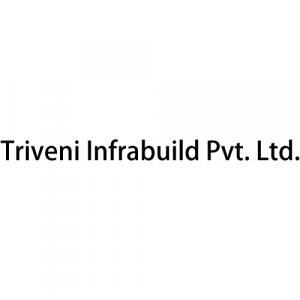 Triveni Homes in Govindpuram, Ghaziabad by Triveni Infrabuild Pvt. Ltd.
1205.00 sqft. 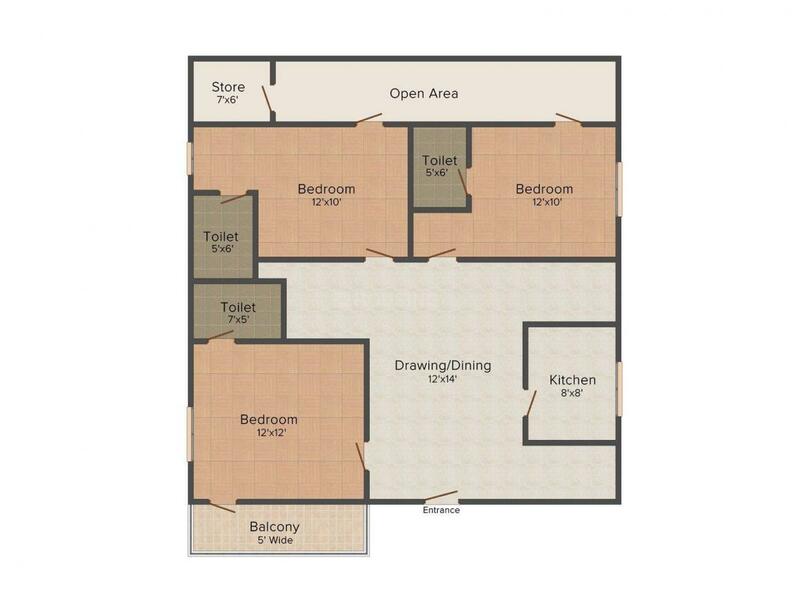 - 2152.00 sqft. If you are planning to swap your condo address somewhere off the beaten track, then Triveni Homes is a beautiful place that lets you live in utmost tranquility. The pacific ambiance tickles your tired senses and refreshes your mind. Most of the basic amenities are situated at a stone's throw distance from here which adds to its credential. Feel relaxed and poised while residing here. It is built for those who prefer living in uttermost simplicity. The ambiance is calm and serene that works like a charm for the dwellers. 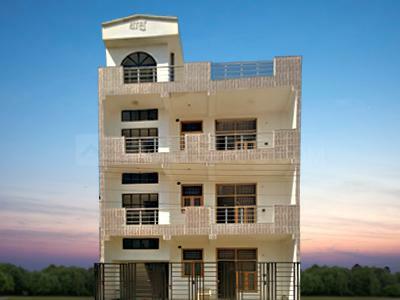 This edifice is built to embrace your lifestyle and let you live in the lap of comforts. 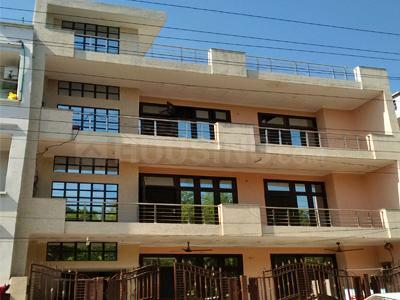 Govindpuram is one of the prime locations in Ghaziabad and surrounded by almost all types of residential facilities. This area is dotted with numerous educational institutes, ATMs, banks, restaurants, places of worship, etc. Apart from these, you can easily come across clinics and hospitals at a minimum distance. This location is well connected through a number of highways, which indicates a better future for this place. It is also at a stones throw away from utility centers and important landmarks. The area is surrounded by greenery and a perfect choice for nature lovers. Being a prime location it is well connected with highways and metro. Hapur and Main Govindpuram Roads are the vital streches through which the inhabitants residing over here can easily travel to their work places and tourist places. Other modes of transport are also easily available. Taxi stations and other important points are also located at the reach of your hand. Therefore, Govindpuram is an ideal place for the people to reside in.